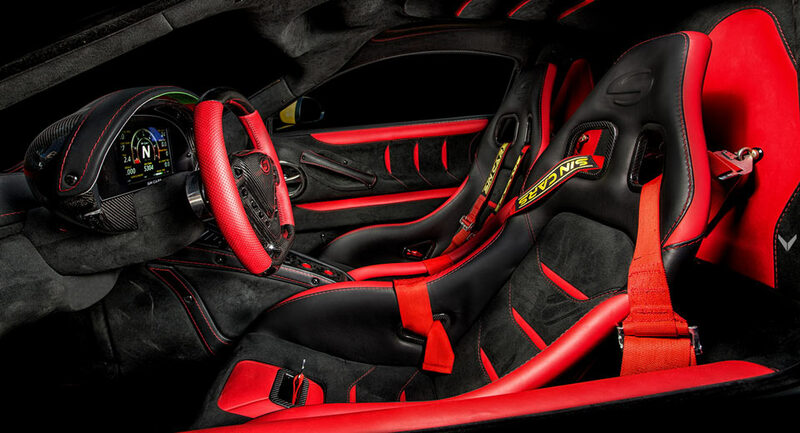 Unveiled at the 2017 Geneva Motor Show earlier this year, the Sin R1 550 has now received a custom interior job from Vilner. 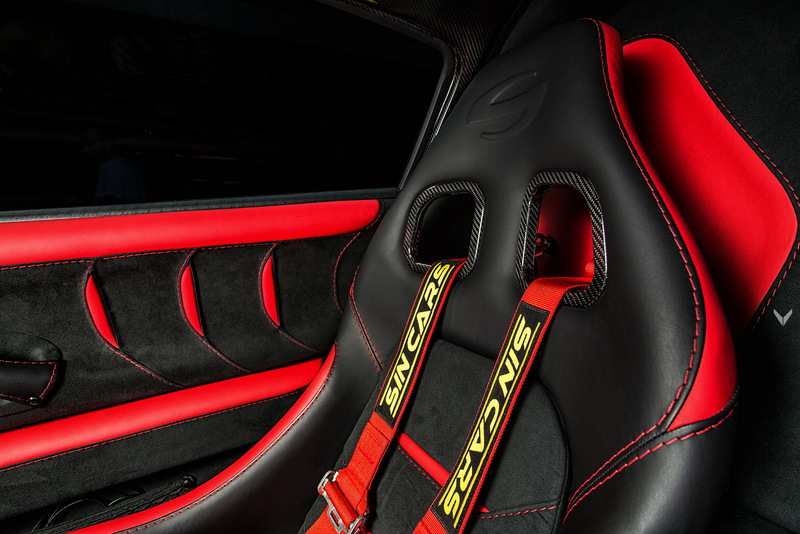 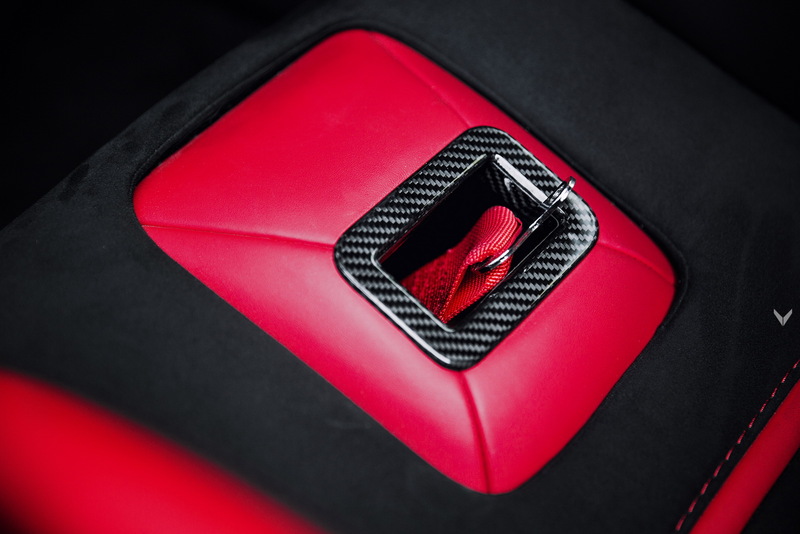 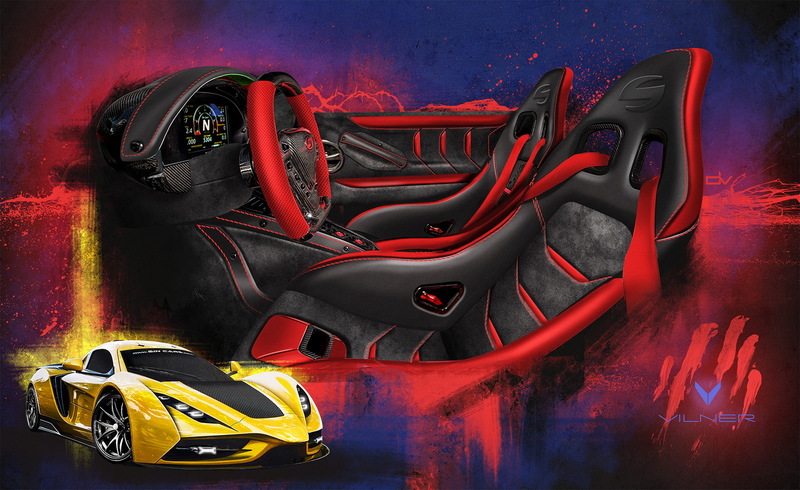 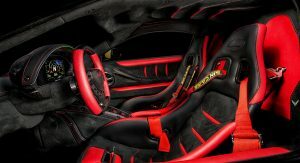 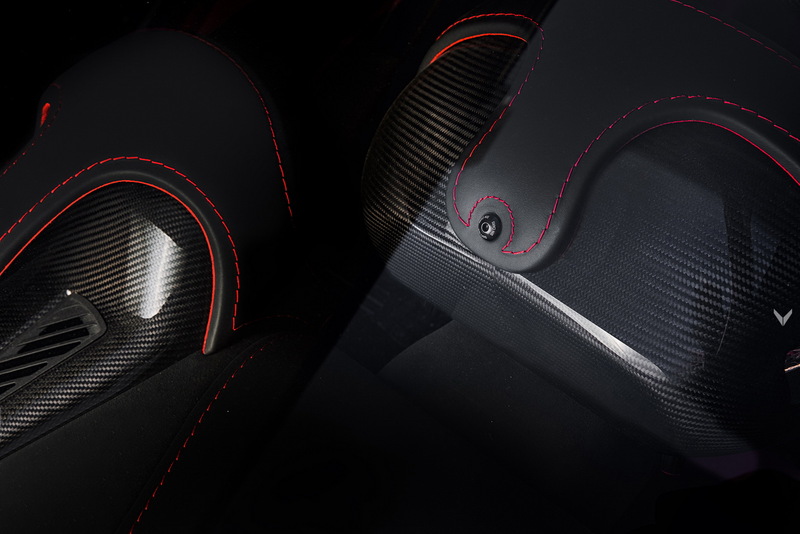 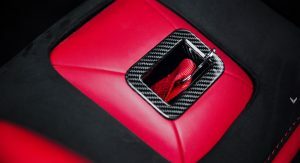 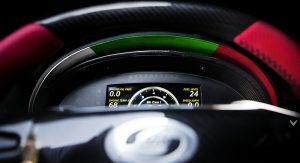 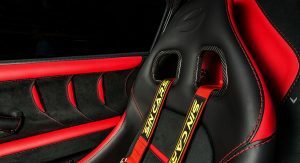 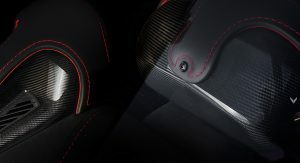 The Bulgarian tuner received the exotic machine in naked carbon fiber, and started applying a combination of leather and Alcantara to different surfaces in two shades: black and red. Additionally, the lightweight material was used on other parts of the interior, providing a special contrast, and before calling it a day, the tuner engraved the ‘Sin Cars’ lettering to various surfaces, and added the Bulgarian national flag right above the digital instrument cluster. 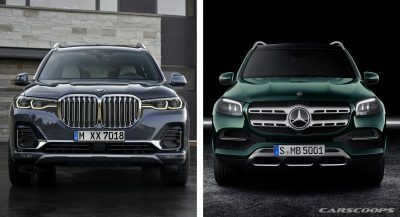 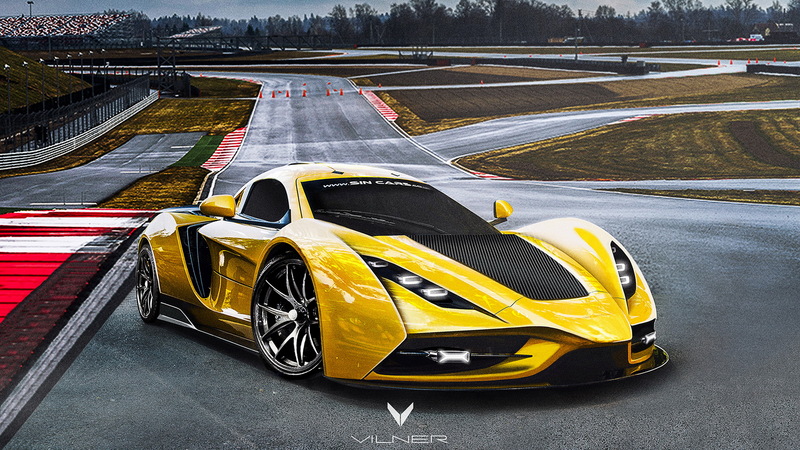 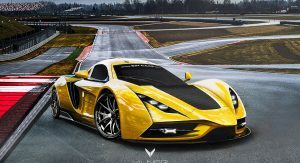 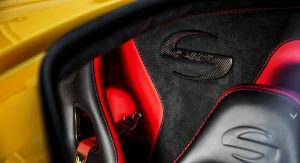 Vilner says that the build quality and materials used throughout the cabin are on the same level with Pagani supercars, such as the Zonda and Huayra, and the performance of the R1 550 is not that far away either. 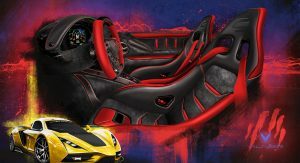 It uses the 7.0-liter naturally aspirated V8 engine that powers the Corvette LS7, rated at 550PS (542hp) and 650Nm (479lb-ft) of torque, which is married to a 6-speed manual gearbox. 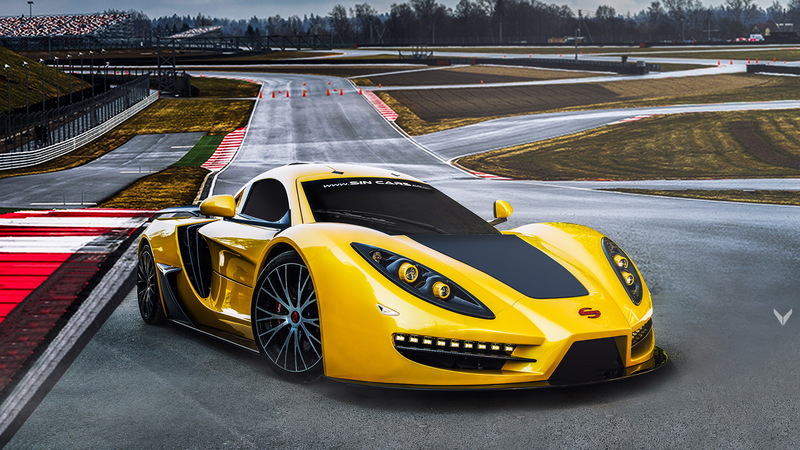 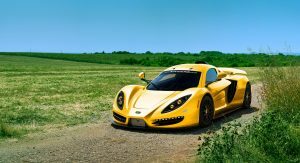 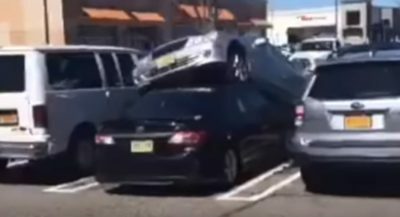 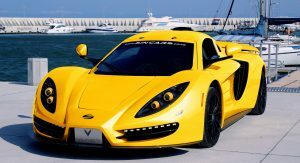 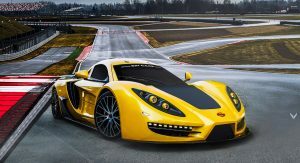 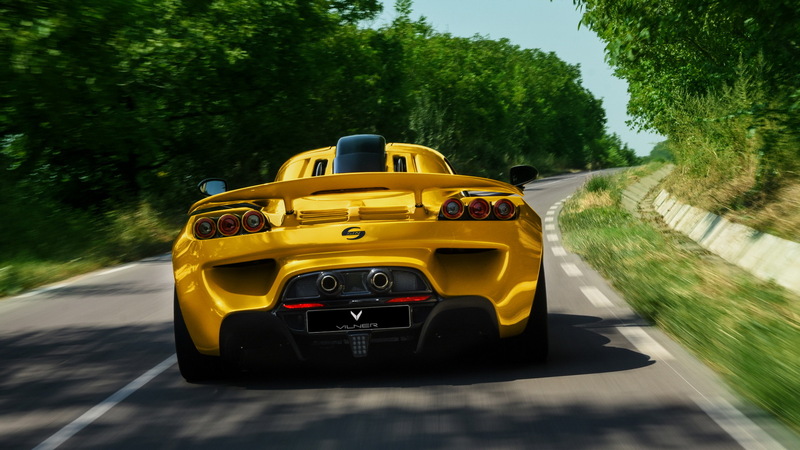 The automaker claims that the 0-100km/h (62mph) sprint takes 3.5sec, and top speed stands at over 300km/h (186mph). 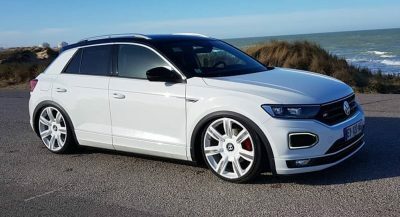 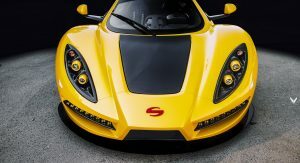 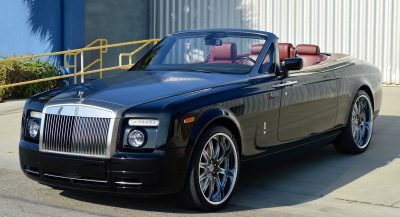 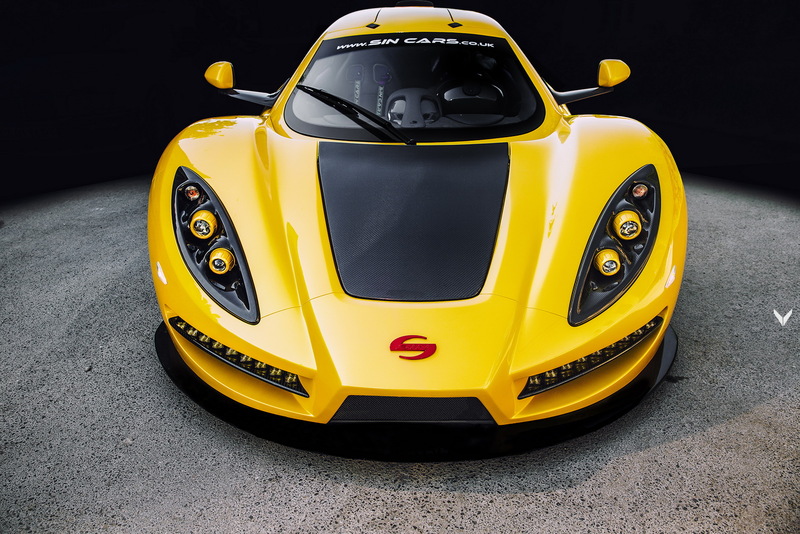 Prices for the Sin R1 550 start at £199,900 ($258,653), without tax, while the 450PS (444hp) version can be had from £179,900 ($232,775), in the United Kingdom. 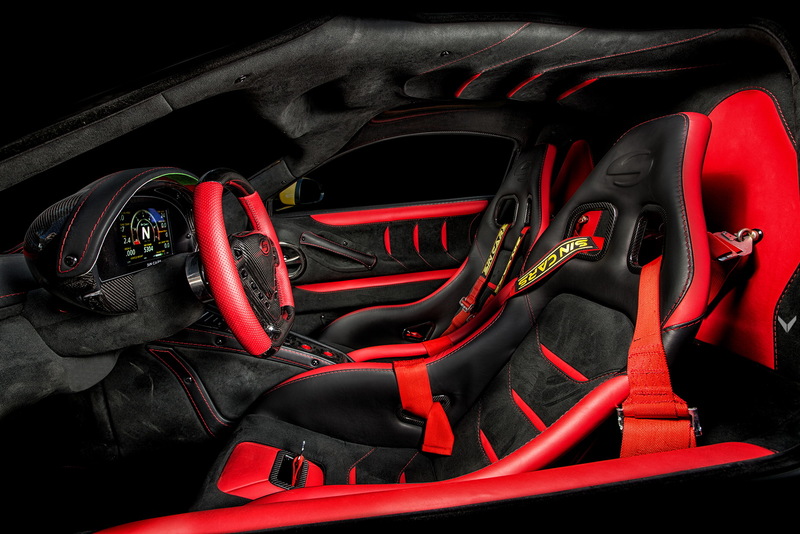 Can’t see much out of the windshield with the dash and steering wheel covering 90% of it.